1. 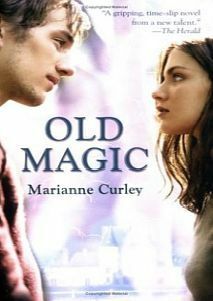 OLD MAGIC by Marianne Curley--one of my most favorite reads! And it takes place in Australia! 2. 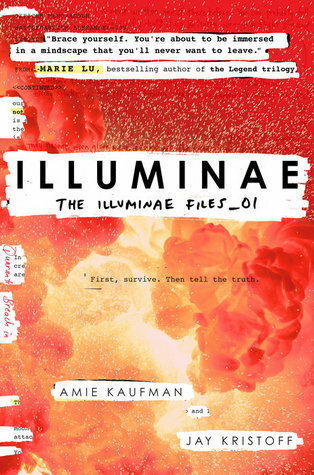 ILLUMINAE by Amie Kaufman & Jay Kristoff--this takes place on another planet and then SPACE!! So not the US! LOL! 3. 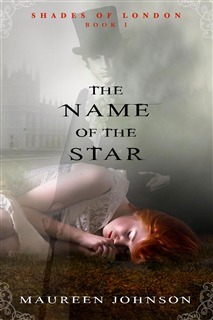 THE NAME OF THE STAR by Maureen Johnson--hello London!! And creepy ghosty mysteries!! 4. 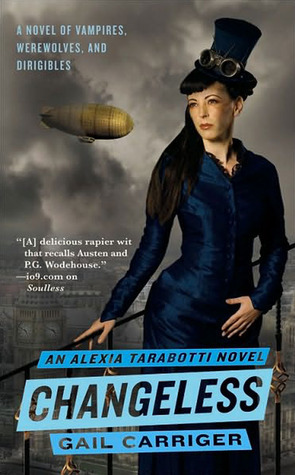 CHANGELESS by Gail Carriger--normally, Alexia is in London, but in this one, she goes to Scotland!! 5. 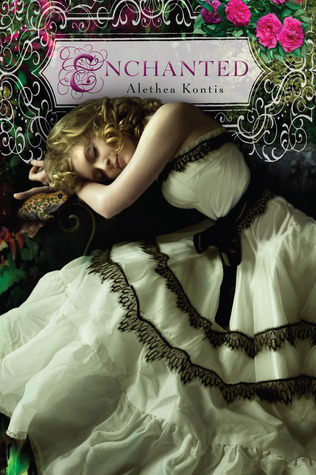 ENCHANTED by Alethea Kontis--Arilland is another country/world entirely! With fantasy worlds you are definitely nowhere near the US! 6. 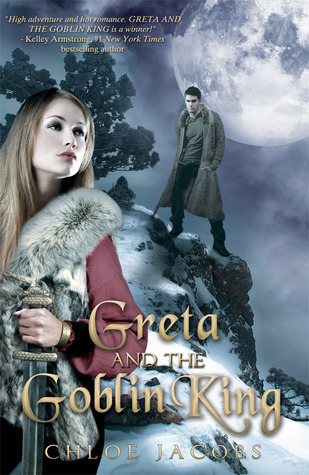 GRETA AND THE GOBLIN KING by Chloe Jacobs--Greta has spent a good portion of her life in Mylena when she jumped in to save her younger brother. Here the world is ruled by goblins and humans are definitely out numbered and out classed! 7. 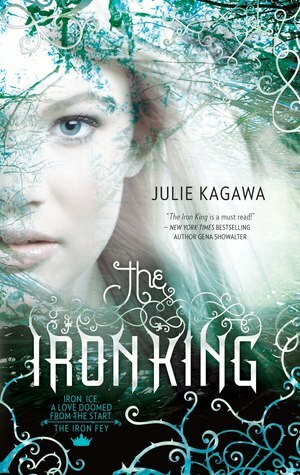 THE IRON KING by Julie Kagawa--now while Meghan does start out her journey in the US, she quickly crosses into the world of the Fey, which is a very dangerous place indeed! 8. 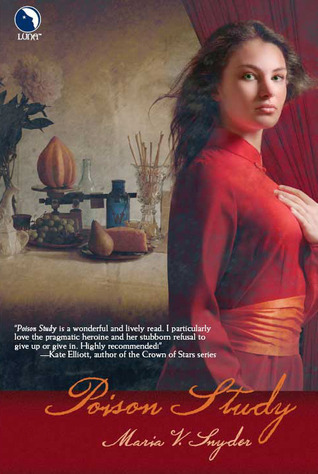 POISON STUDY by Maria V. Snyder--with fantasy worlds, as you learn, you're far from anything resembling the US! Yelena crosses back and forth between two countries, Ixia and Sitia in this series as a whole! And it's so awesome! 9. 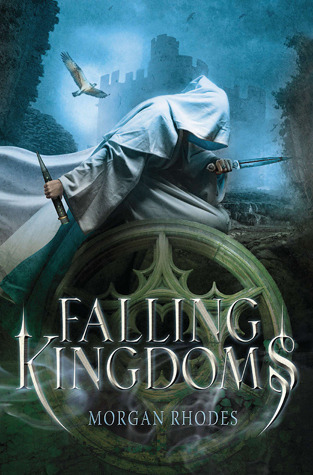 FALLING KINGDOMS by Morgan Rhodes--Mytica is another continent that's so very far from the US! 10. 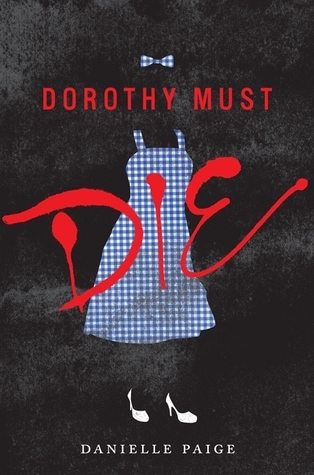 DOROTHY MUST DIE by Danielle Paige--hello Oz! Several of those books are on my reading list. 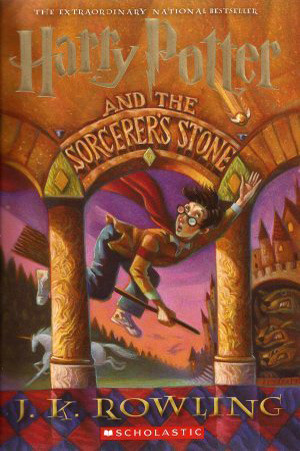 Never forget Harry Potter ^.^ I love the sound of the Adoration of Jenna Fox, it sounds intriguing! 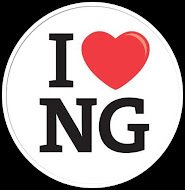 Thanks for sharing :) I hope you have a great week! I still need to read In the Name of the Star and the rest of the series. I am pretty sure I would enjoy it. You've read quite a variety and I love that you added Oz. 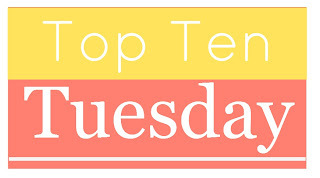 And since I'm not here from Top 10 Tuesday, I must be here from Teaser Tuesday, right? LOL! No idea how many marks that is, but I'm intriguing. Great pick! Oh I love this list! Harry obviously! And Greta!!!! 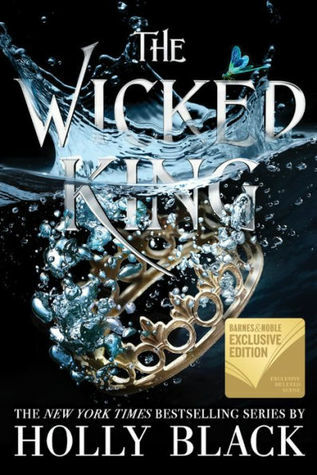 Oh and love The Iron King too! Great list. I liked all the books in this series. I hope you do too. My YA teaser this week comes from The Ministry of SUITs by Paul Gamble. 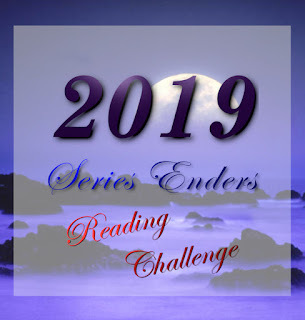 Happy reading! I love the Jenna Fox books! Interesting teaser...gotta love kissing even if it's on the alter! 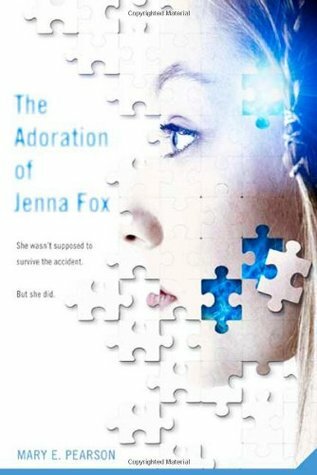 I've read the Adoration of Jenna Fox. It will be great to read your thoughts about it. Yay for Harry Potter! I really want to read Poison Study. Hopefully I'll get to it sometime soon! Great list! Thanks for visiting my TTT! Happy reading! That's got to be at least a few marks against them. Great teaser. Cool list of books! I haven't read any of them... Although, I've heard of many of the titles you've mentioned in your post! I want to read Letters From Skye. 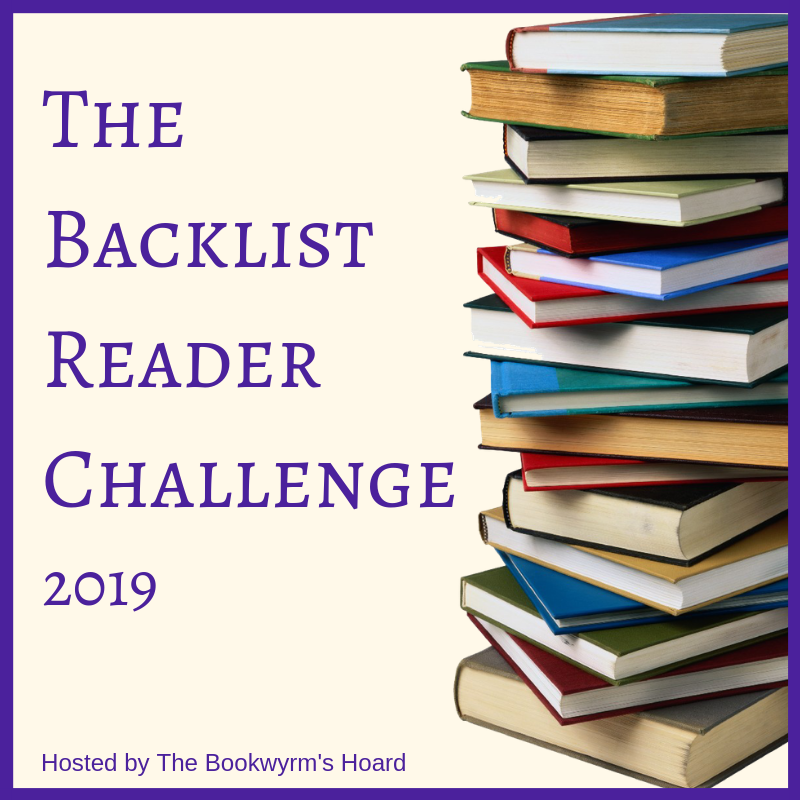 Harry Potter was the only one of these on my list this week too, but a few of the others on your list are on my TBR. Ha, I wouldn't have thought of Harry Potter!! Love it. You went fictional places! I wonder if I've read enough books to make a similar post? I love fantasy worlds so much! They are usually rich and detailed and of course the unknown. I still want to read ILLUMINAE and Falling Kingdoms. Yes Hogwarts has to be there :D I am excited to see how the world of magic will be in older time U.S. when Fantastic Beasts comes out. I read Old Magic but it was long time ago, I didn't remember it's set in Australia! I guess I have to reread it soon! Great list! I didn't think to add books in fictional worlds! My list would have been so much better! Great TTT! Great list! How could I forget Harry Potter! I almost added fictional worlds, but since the majority of the books I read are set in them, I decided to not add them. I still need to read Illuminae! Soon! Haha! Funny, how most of the books you read are set outside the US because they are in other worlds! Um, absolutely YES to Harry Potter!! Haha! And I totally agree with Illuminae too! :D Great list! Pretty sure kissing on the alter is not allowed. 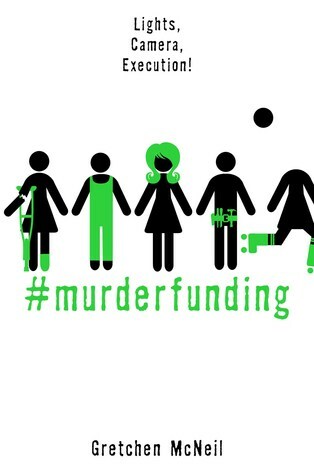 Love the list, so glad to see that Alexia made it. Wow! Lots of books that take place in fantasy worlds! Here’s my TTT! RECREATED BLOG TOUR--Colleen's THIS or THAT! 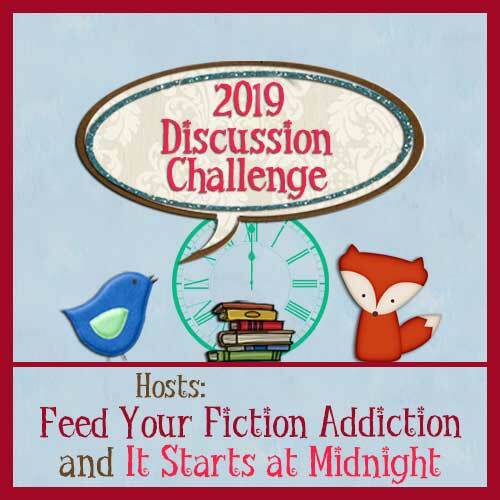 Interview with Christina Henry & a Giveaway! Stacking the Shelves--Another 2 Week Edition!